Allan Block is working to achieve a path towards an industry wide Zero Wall Failures. 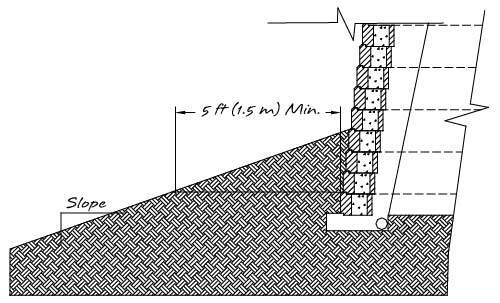 With our Best Practices Manual and experience in the industry we are trying to expand the knowledge base for the design of segmental retaining walls (SRW's) by communicating and educating the professionals in the industry. To see the full Best Practices Manual, visit allanblock.com to download today.